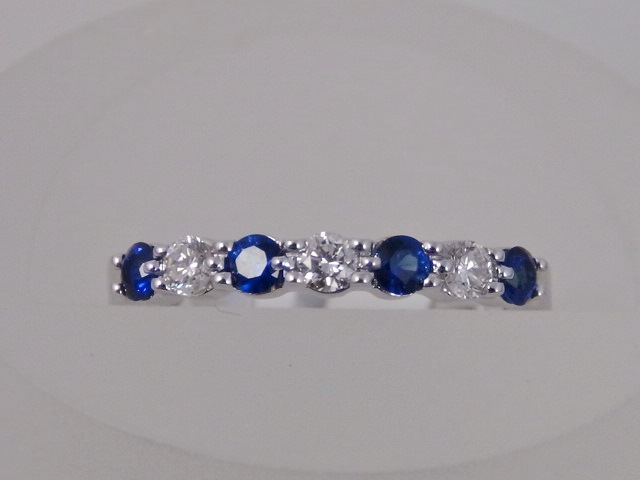 Ladies 14k White Gold Band With .20 Carat Diamonds And 0.35 Carat Sapphires. We Have One In Stock. 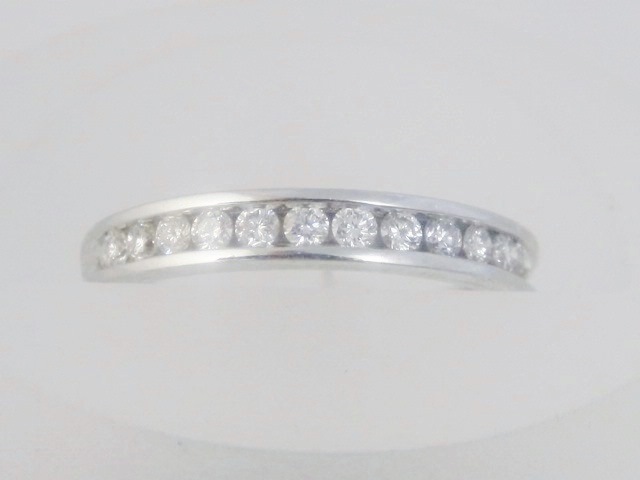 Category: Wedding Bands. 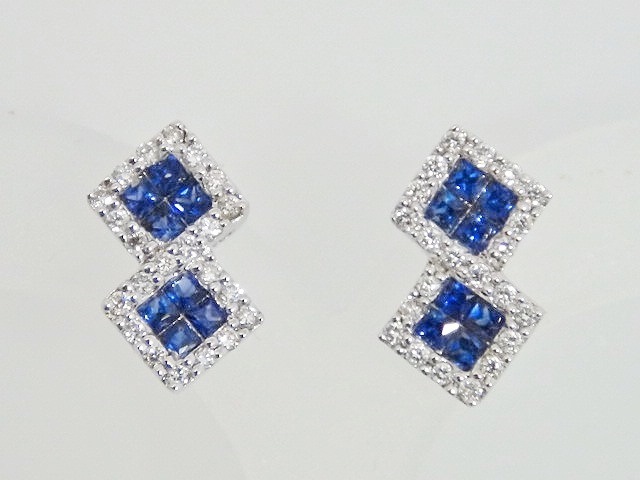 Tags: bands, diamonds, Sapphires, white gold.